Nest might finally have a new product on the way, though it could just be an upgraded indoor security camera rather than a new product category it could dominate like it did with thermostats all those years ago. 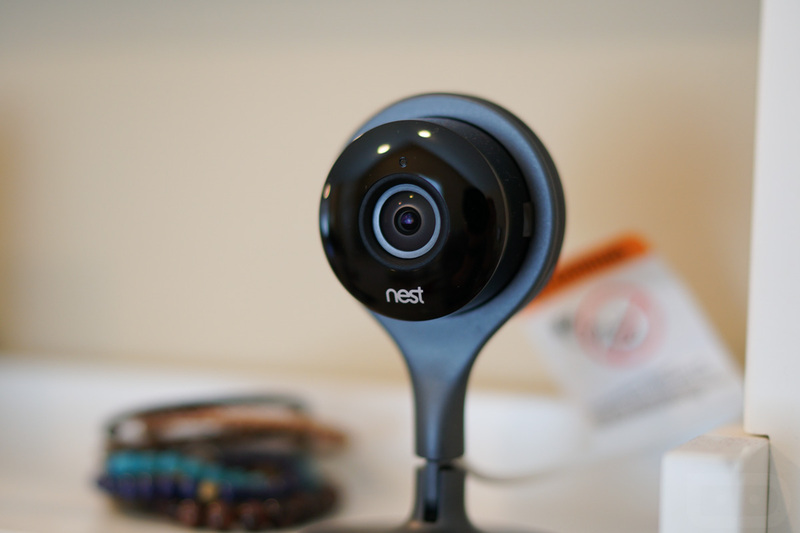 According to Android Police, the smart home company is working on a new indoor Nest Cam with 4K capabilities that are only utilized through zooming tricks. OK, then. Their source suggests that by the end of May, we should have a new Nest Cam. This camera will technically be capable of recording in 4K, but Nest will instead only show 1080p streams. However, all of that resolution won’t go to waste as the camera will use the extra bits to zoom and show a clearer image when necessary. For example, should this Nest Cam detect motion, it could use the 4K sensor to zoom in on the area and show close-ups with greater detail. In related news, we could also see some currently paid Nest features drop to the free zone. And finally, this new camera will be powered by USB Type-C and sport an LED ring around its lens. The new Nest Cam could retail for close to $300, a solid $$50-$100 hike over the current Nest Cam.